“That feeling you get when the javelin catches a good flight is really phenomenal. I can’t get it from work yet, unless I secure a huge deal or something, but even that doesn’t quite cut it. A lot of hard work goes into that one throw in a competition. It requires strength, speed and explosiveness, and I like how months of physical and mental preparation lead up to that one important moment for you to shine. I threw my very first javelin at 13 during a physical education class. My teacher thought I showed potential and got me to join the school team. From then on, I started throwing competitively all the way through secondary school and junior college. Most memorable moment? Standing on the podium when I won the ASEAN School Games in 2009. I was 17, and hearing ‘Majulah Singapura’ being played as the Singapore flag was raised, it made all the hard work and sacrifices worth it. When I graduated in 2016 and started working as a real estate investment analyst, I thought it would be good to let the dust settle and get my life in order. I wasn’t sure if I could balance work with sports, so I had to stop javelin for a while. Returning to javelin a year later was completely accidental. I started running and hitting the gym just to stay fit, but it wasn’t long before I felt that itch to throw again. Next thing I knew, javelin’s become part of my after-work routine. Preparations for the upcoming SEA Games are going well. I train five times a week, and I do get tired, but the pressure of competition keeps me motivated. The way I look at it, I’d rather come to the track after work to stay healthy, as opposed to going home and watching TV. Competing for the nation is of course a bonus for leading a balanced lifestyle. My goal this year is to break the national record. 60 metres is definitely within my reach; I just hope that I get a good throw and everything aligns itself. 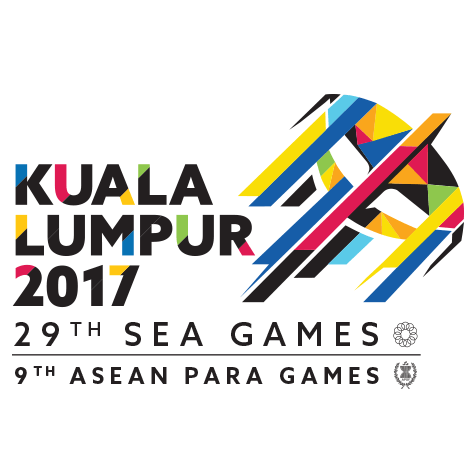 Read our interviews with other SEA Games athletes here.